Doug Champlin, You Will Never Be Forgotten | GossHawk Unlimited, Inc. Sadly, today marks a year that we lost our dear friend Mr. Champlin. 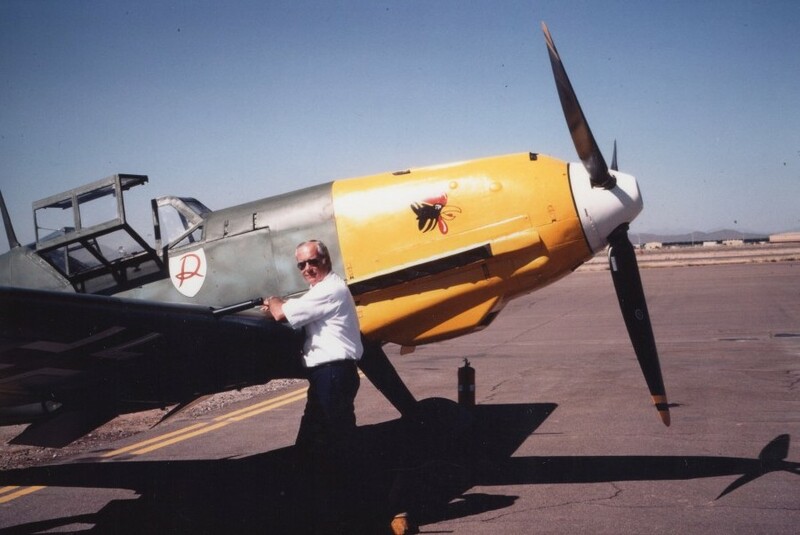 Thank you for all that you contributed to the aviation world, and thank you for all that you did for GossHawk. You are missed dear friend!